Based in Burscough, Lancashire, machinery dealer Clarke and Pulman has acquired a new depot near Garstang, Lancashire. Clarke and Pulman has added Valtra to its tractor offering. Expanding its territory, machinery dealer Clark and Pulman has acquired a new two-acre site on Garstang Road, Claughton-on-Brock, Garstang, Lancashire, which previously traded as Whittingham Farm Supplies. 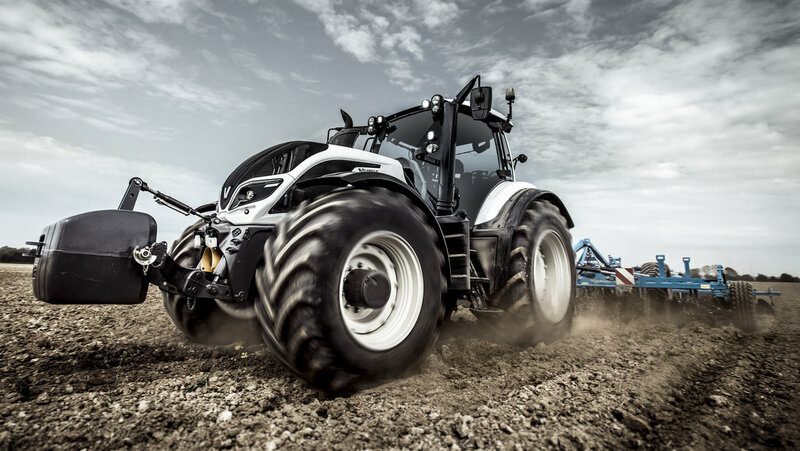 With its headquarters, and original depot, based at Burscough, Lancashire, the new depot near Garstang will allow Clarke and Pulman to expand its product portfolio by adding Valtra to its existing offering of Fendt and Massey Ferguson tractors. In addition, its territory will also expand to encompass an area from the M56 up to Teebay and across to the Yorkshire boarders.